Kodi Binky TV Addon – Watch Kids TV Shows on Kodi! 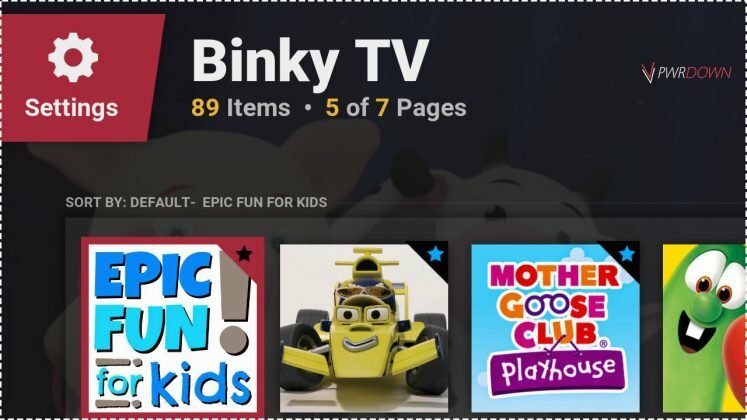 The Binky TV add-on is a great add-on for Kids who are very young. 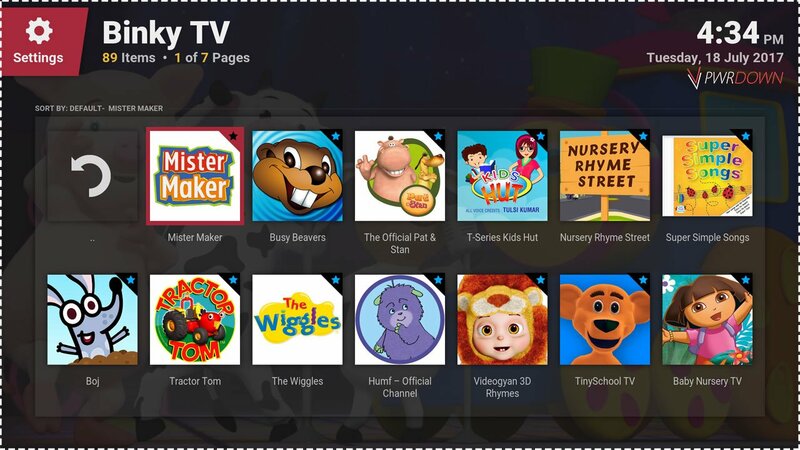 It provides you with all sorts of TV Shows suitable for children straight to your Kodi device. 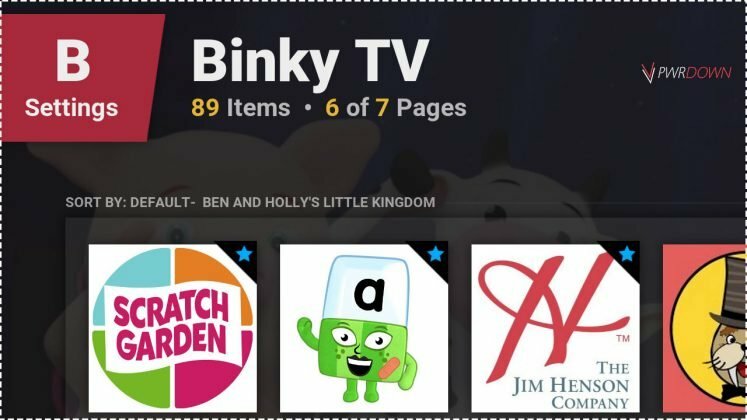 Binky TV is a great Kodi add-on for Kids, probably one of the best. Like a few other add-ons, it seems to get it’s content from YouTube instead of third party sites. Binky TV has so many TV Shows and streams, and they’re all suitable for especially younger kids. 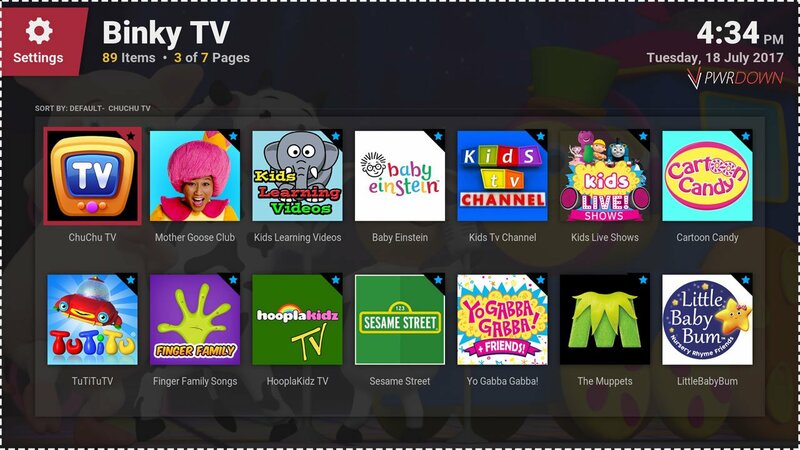 This add-on will make a great addition to any Kodi builds. 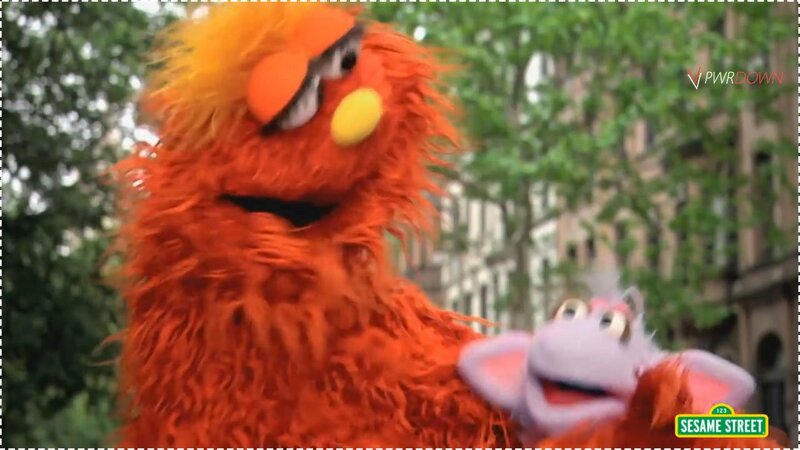 The streams are all in a good quality and there is no buffering at all. 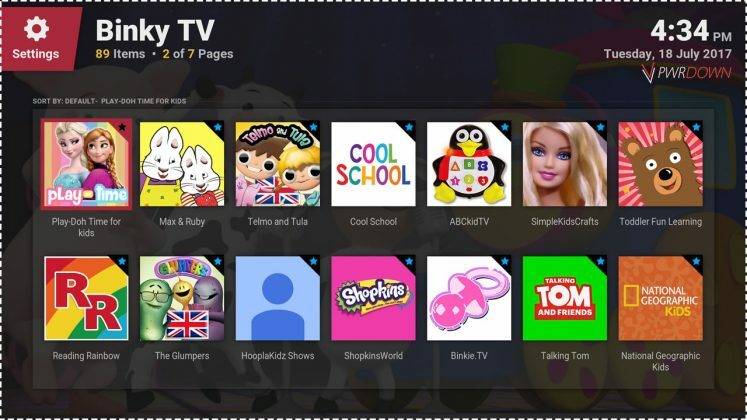 This add-on isn’t supported or affiliated with the developers of the Kodi platform. 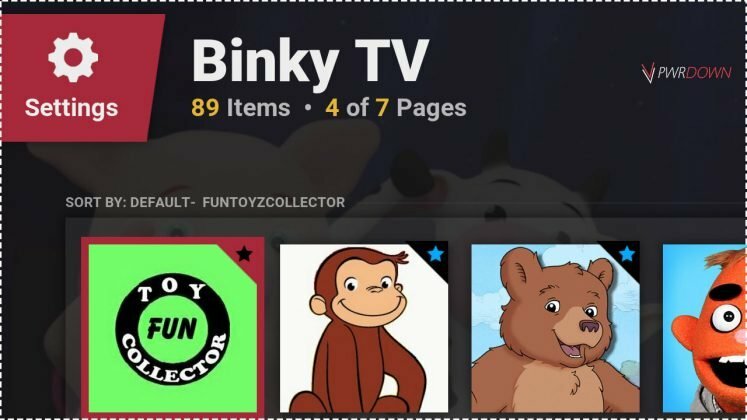 Please don’t head to the Kodi forums for help. If you’re having any problems with installing this add-on, please leave a comment below.